Brazil is finally releasing Facebook executive who was kept in police detention for 24 hours over a dispute regarding WhatsApp message. 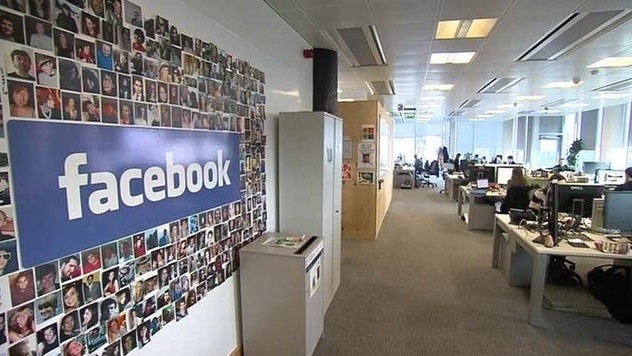 The executive arrested is Diego Dzodan who is the Vice President of Facebook in the Latin America zone. The incident happened when Facebook failed to provide WhatsApp messages to the investigation agency even two months after the government agency demanded regarding a drug trafficking investigation. Since Facebook has acquired the company WhatsApp, the request to provide the WhatsApp conversation of the drug traffickers were made to Facebook. Even though Facebook had purchased WhatsApp, WhatsApp encrypts its messages by default and Facebook can technically do nothing to get the messages. Due to the technical protocols, Facebook cannot read or retrieve any WhatsApp messages. Hence Facebook was asked to give something that they did not have. After two months of notice, when Facebook failed to fetch the messages of drug traffickers, the Facebook Vice President from the Latin America zone was arrested. Facebook is extremely upset with the arrest as they have extended full cooperation for the investigation. It called the arrest an “extreme and disproportionate measure”. A higher court in Brazil also wrote in their statement,””It seems to me that the extreme measure of imprisonment was hurried.” The court even referred to the arrest as “unlawful coercion”. Facebook was contacted for some inquiry. However the social media giant has refrained from anu comment.